Everyone's favorite Sportsman Show is back! Buy, sell, trade or browse all weekend long at the area’s largest sportsman event! 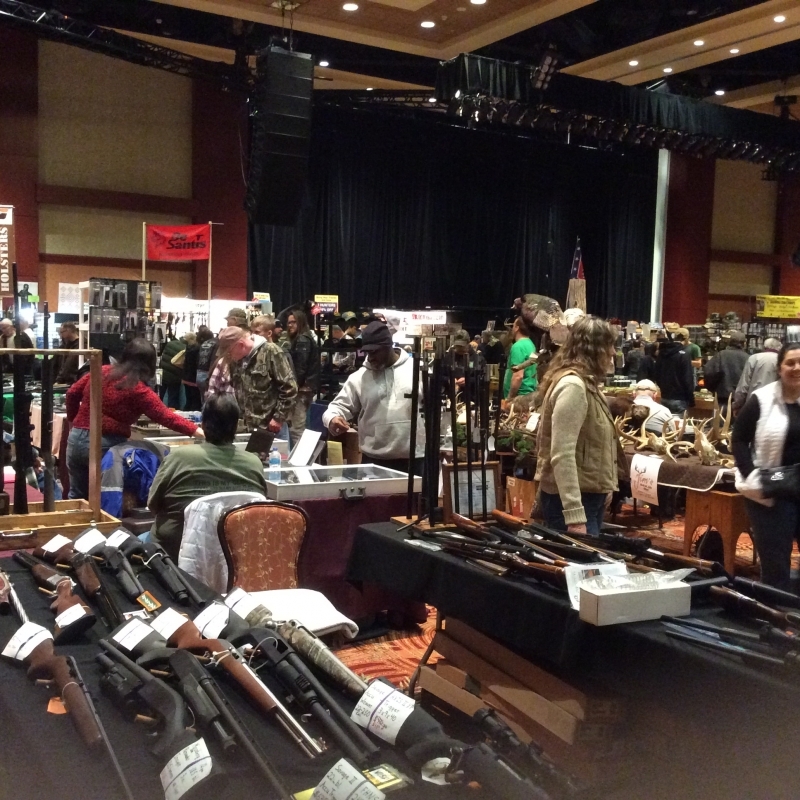 With over 40 booths and 350 tables featuring experts showing the latest in trapping, archery, sporting & fishing equipment and antique firearms.